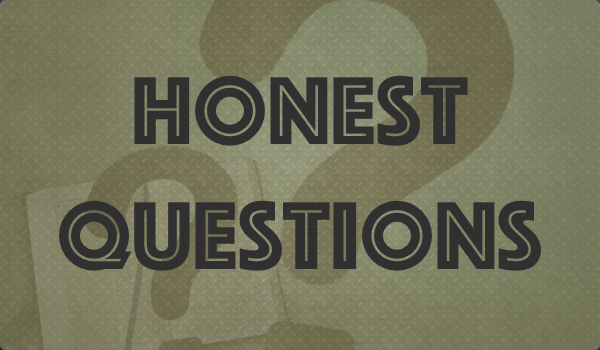 Honest Questions: What’s the point of life? Honest Questions: Why does God allow suffering? Honest Questions: Is there life after death? Honest Questions: Does God Exist?